One year ago, June 17th, 2017, I got to document one of the most beautiful wedding days I've ever been apart of. The day was vastly different than this Father's day in Boise. Arriving at Still Water Hollow that morning, the sun was shining, birds were chirping, and there was a peace over the entire day as I took a look at what the staff at Ira and Lucy had already set up. Arriving at the Bridal Suite, gorgeous Demmi was almost finished up with hair and makeup and was probably the chillest bride I ever did see the morning of her wedding. The entire day was honestly perfect. Laid back, fun, full of love and a sense of family and community. 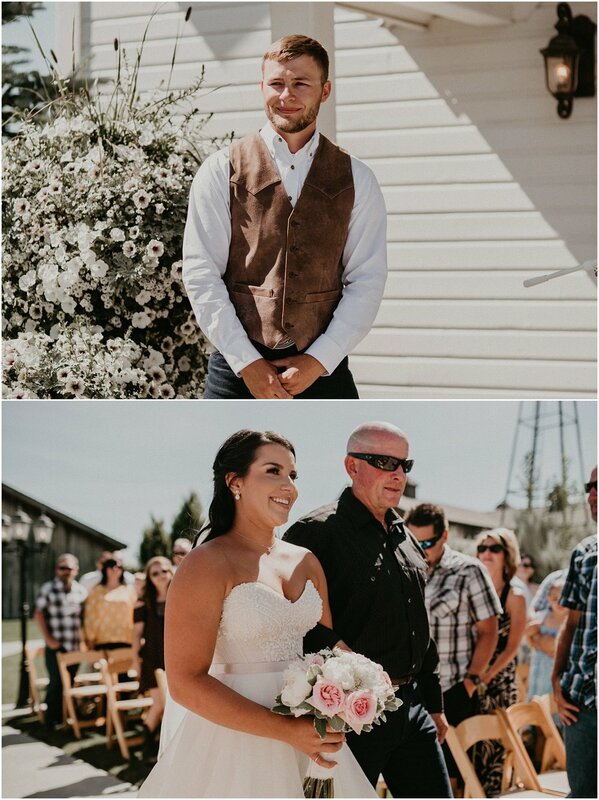 Demmi and Nick are best friends at the root of their relationship, and Still Water Hollow and the entire decor of their wedding day completely complimented their love- traditional, romantic, comforting, and fun. I felt so honored to watch them give gifts to one another, pray together, exchange their vows, to laugh and dance with their bridal party, to sit back and watch as Demmi had one last dance with her father as Daddy's Little Girl, to see the impact that Nick and Demmi's love has had on those closest to them, and to watch them celebrate the day they became husband and wife. 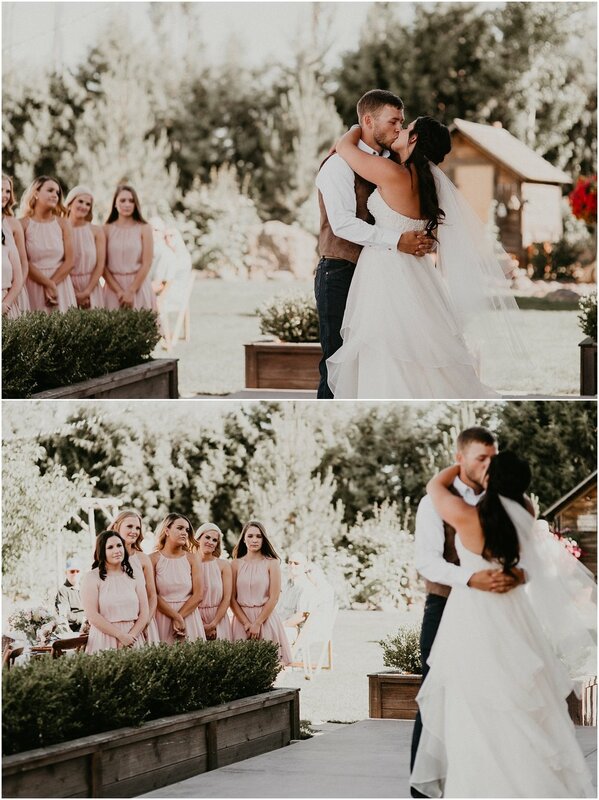 The night was filled with amazing food, emotional toasts, games, laughter, swing dancing, running through the fields at golden hour, and a sparkler exit to send them off in their new life together as husband and wife. 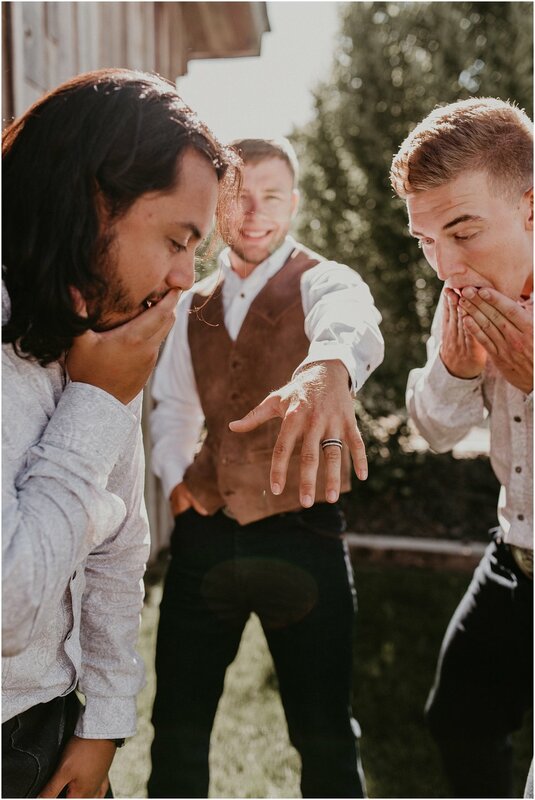 This Father's day is extra special, because not only is it their one year anniversary, but they also get to celebrate that Nick is now a dad. It has been so special to see them grow as a couple, and to see them grow as parents too! I love you both so much, and am so happy for you guys and this beautiful life and family you have created together! Thank you over and over again for letting me be apart in your wedding day one year ago, and for the privilege of watching your love and relationship grow and deepen as you've become parents. Happy Father's day to one of my favorite couples ever, and happy anniversary! 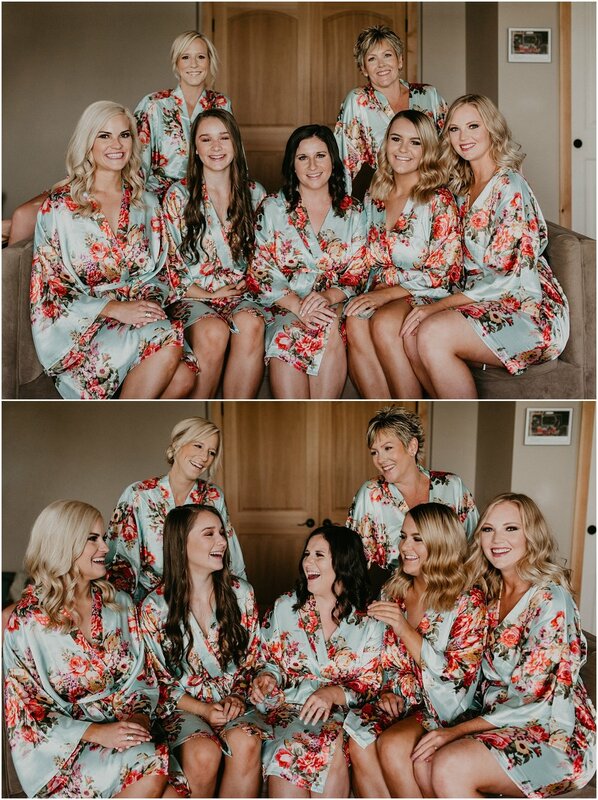 MAKAYLA MADDEN IS AN AWARD WINNING WEDDING, BOUDOIR, AND SENIOR PHOTOGRAPHER BASED OUT OF BOISE, IDAHO (BUT SHE'LL GLADLY TRAVEL!). SPECIALIZING IN CAPTURING RAW AND REAL MOMENTS, MAKAYLA LOVES GETTING TO KNOW HER CLIENTS TO PROVIDE THEM WITH A UNIQUE AND CUSTOM EXPERIENCE, AND PICTURES THAT THEY'LL CHERISH FOREVER. TO BOOK YOUR SESSION or wedding, visit the "contact" PAGE.